Renault has been building and racing motor vehicles for more than 120 years, creating a legacy of invention, innovation and a competitive spirit that drives us to excel. The wealth of experience we've gained is reflected in the design, performance and quality of every vehicle we sell. 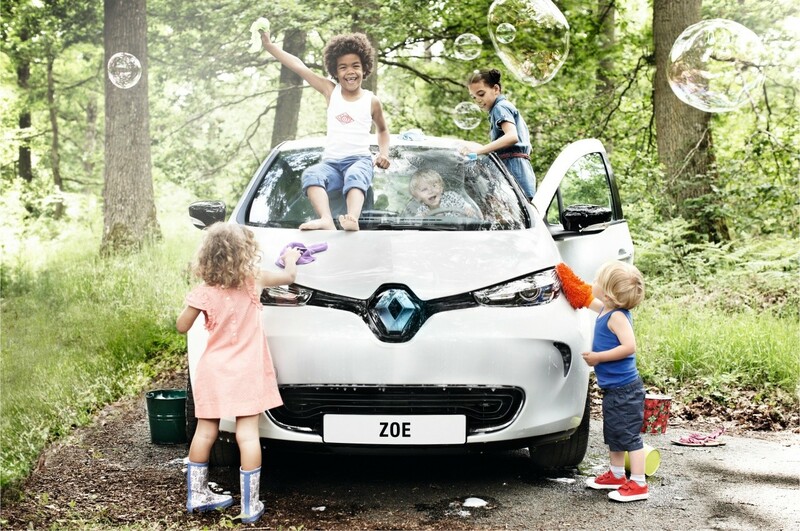 We're so confident that your new Renault will provide you with many years of reliable and enjoyable driving that we're backing our quality promise with competitive and comprehensive warranty terms on all of our vehicles. Renault’s 24/7 Roadside Assistance is there to help you for peace of mind. Just call 0800 736 2858 and we’ll arrange the assistance you need to get back on the road. The service is available 24 hours a day, 365 days per year and covers you right across New Zealand. Globally known as COTECHs, our registered Factory Trained Technicians are trained by Renault to perform all factory-recommended servicing and repair operations. At Renault authorised service outlets, a COTECH uses specialised service tools and equipment, like Renault CLIP. This Formula 1™ inspired technology is capable of interrogating, diagnosing and reprogramming your Fleet’s on-board computers, ensuring your vehicles continue to perform on safety, economy and emissions. When you combine this technical expertise with the very best Genuine Renault parts, lubricants and accessories, you can feel confident your Fleet is being serviced by the best. Alternatively, most Renault Dealers offer a drop off service to local destinations and business addresses. Genuine Renault parts, lubricants and accessories are of the highest quality, and specifically designed for Renault vehicles. They are purpose-built to our exacting specifications, guaranteeing fit, function and performance first and every time. Genuine Renault parts, lubricants and accessories also give you peace of mind, as they're covered by our 1-year unlimited kilometres warranty. Look out for the distinctive Renault diamond as a symbol of quality. Authorised Renault Dealers keep high stock levels of commonly used genuine Renault parts to ensure continuous availability. Personalised reception and advice. Our service consultants are always ready to listen and help you with your Fleet and business needs. The use of only genuine Renault spare parts is your guarantee of quality, design and safety, so your vehicles retain the performance characteristics they had when they first left the factory. Genuine Renault parts are developed to pass stringent conformity tests in Renault laboratories and test centres, and also contribute to the protection of the environment. 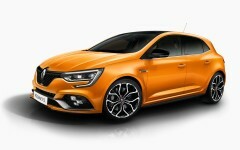 The Renault 1-year parts and labour guarantee for all repairs carried out by a Renault dealership. Equipment and tools specially designed for your Renault Fleet. Our pricing structures are simple, clear and transparent, so there are never hidden costs or conditions. At Renault New Zealand we understand and respect the unique needs of Fleet clients and the challenges that they face in providing transportation solutions for their customers. In a nutshell we listen, understand and deliver Fleet solutions to B2B and B2C customers that meet and exceed their needs. Fleet is a complex part of the automotive industry requiring specialist skills and expertise to deliver mobility solutions that make sense from a fit for purpose, financial, OH&S and environmental perspective. We are serious about Fleet and have a range of products and services that are aligned to meet the ever-changing New Zealand fleet landscape. We have the ability to provide tailored value added offerings to Fleet customers with our extensive range of fuel-efficient low CO2 emission vehicles. Our vehicles range from Electric Vehicle range, small and medium size petrol and diesel sedan, hatch, wagon and SUVs, boasting frugal consumption, to a range of class leading vans and cab chassis commercial vehicles with choices of automatic and manual transmissions. The Renault Sport range further complements the ability to offer iconic hot hatches and sportwagons as a salary sacrifice or novated solution to performance purists. Choice is important and we provide a multitude of alternatives for our customers to consider.